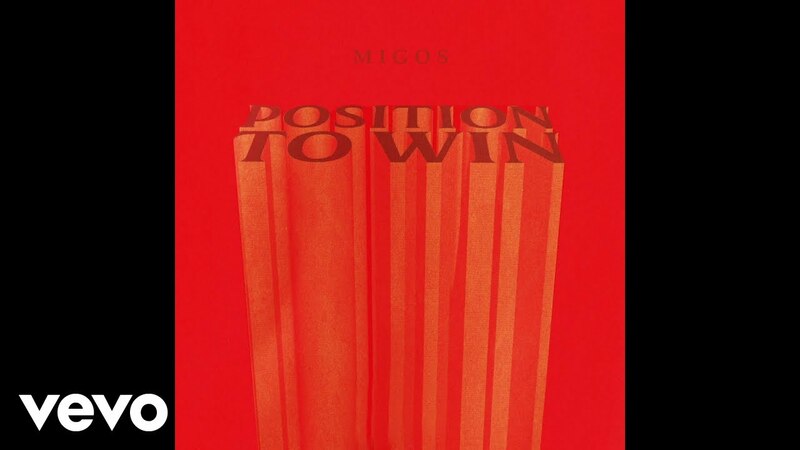 Migos has shared a new track called “Position to Win.” You may have already heard parts of it in a recent Mountain Dew commercial but the carpe diem anthem is now available in its entirety. The track features a get-up and go beat that mirrors the song’s message as well as some inspirational bars from Quavo, Offset and Takeoff. You can listen to “Position to Win” in the video above. Migos released their latest album, Culture II, in January of 2018. The record features a number of high-profile guests including Drake, Gucci Mane, Travis Scott, Nicki Minaj, Cardi B, 21 Savage and more. Quavo, Offset and Takeoff have also been busy with solo projects. Migos, Cardi B, Lil Yachty, Lil Baby and City Girls will perform at the Staples Center on June 22 as part of the BET Experience in Los Angeles. 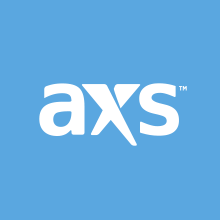 You can find the ticket on AXS by following this link.